Typically we clean things around our home once we see that they are dirty. However, there are some things that may not appear dirty, but are teeming with germs and bacteria. 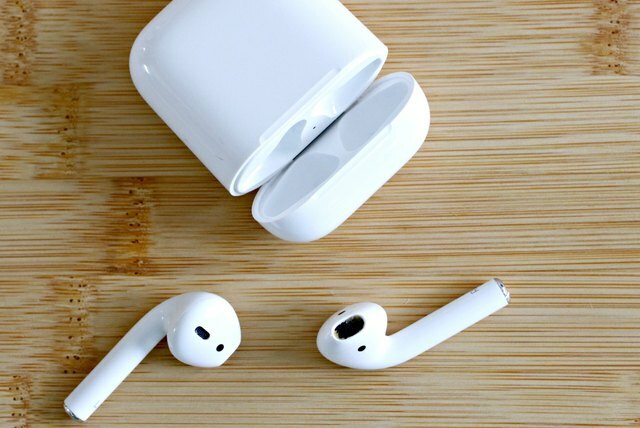 Items like headphones, phone chargers, remote controls and our cell phones most likely have bacteria and germs growing on them without being able to see them. These are items that we often handle (after touching other things), but we don't necessarily think about cleaning. 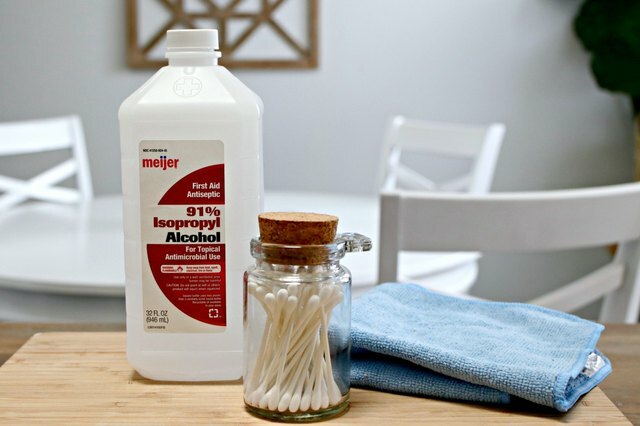 It only takes a few seconds and one household ingredient to get all of your oft-used gadgets and items clean and sanitized! Now, let's get those things clean! Headphones end up in our pockets, purses, cars, and mostly our ears. They also tend to be a haven for ear wax. It's a good idea to give them a good cleaning at least once a week. 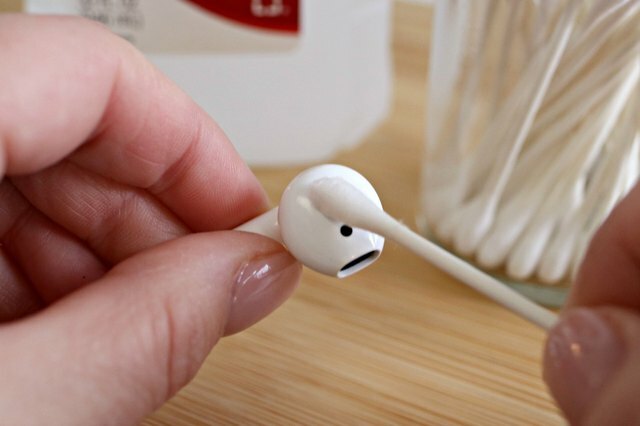 To clean your headphones, dip a cotton swab in isopropyl alcohol and shake off any excess alcohol. The cotton swab should be damp. Thoroughly wipe down the headphones, paying extra care to the part that goes in your ear. Let them air dry for 5 minutes. In between uses, store headphones in a small plastic container or bag to protect them and keep them clean. 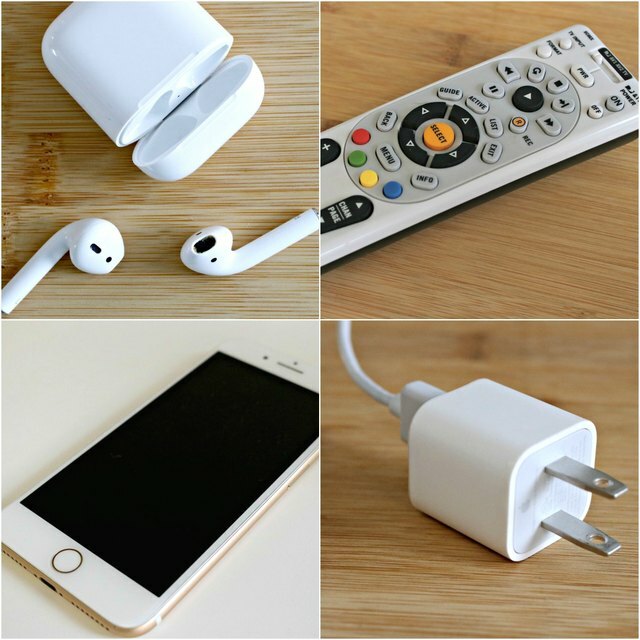 Phone chargers get a ton of use, and are often moved from one area to another. They also are a top necessity when traveling. 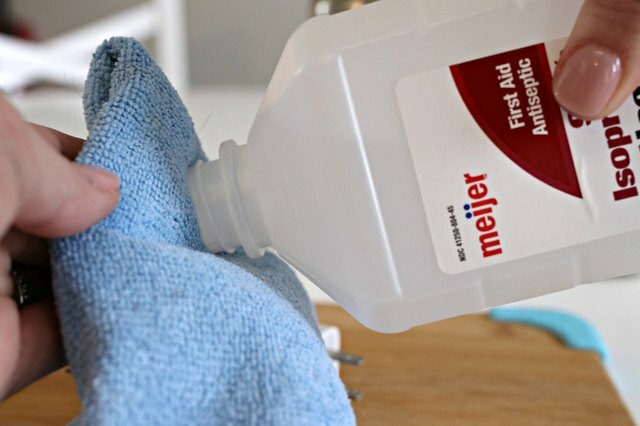 Keep them germ free by cleaning them every two weeks and every time you travel with them. To clean your phone chargers, simply dab some isopropyl alcohol onto a microfiber cloth and wipe down thoroughly, avoiding the actual metal charger that goes into your phone. Let air dry for 5 minutes before use. 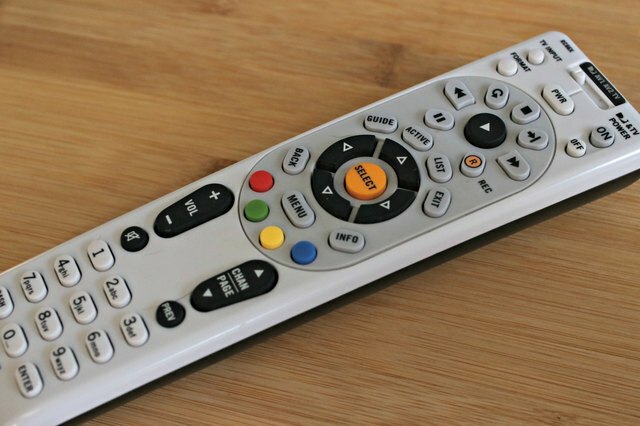 Remote controls are one of the most used items in our homes, and are reported to be one of the most bacteria ridden items as well. Your remote is likely touched often and by all that live in your home. Whatever is on your fingers is easily transferred to the rubber buttons. Germs and bacteria can also grow in between those buttons. Remote controls should be cleaned once per week to keep from spreading unwanted germs. 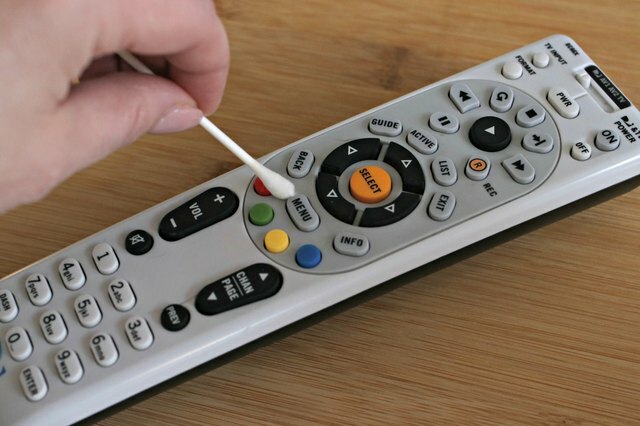 To clean your remote controls, dip a cotton swab into some isopropyl alcohol and shake any excess alcohol off. The cotton swab should be damp. Work the swab around the buttons on your remote, over the buttons and the entire surface of the remote. Let air dry for 5 minutes. Cell phones touch our faces, purses, pockets, the inside of our cars, tables at restaurants, and of course, we always have our hands on them. Germs and bacteria from all of these areas can easily transfer to your cell phone, then back onto your skin. 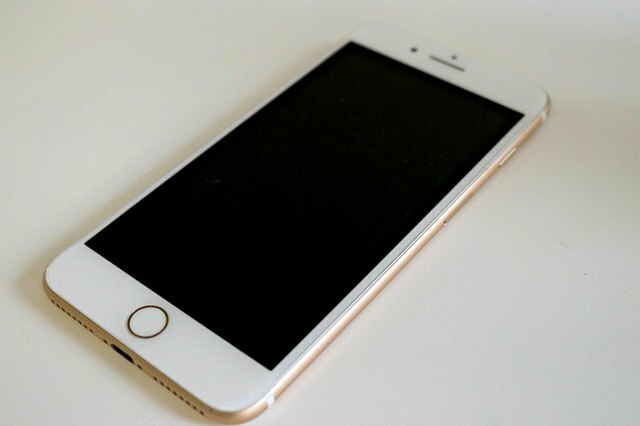 It's extremely important to not only clean your cell phone a few times per week, you should also be careful where you are placing your cell phone when not in use. 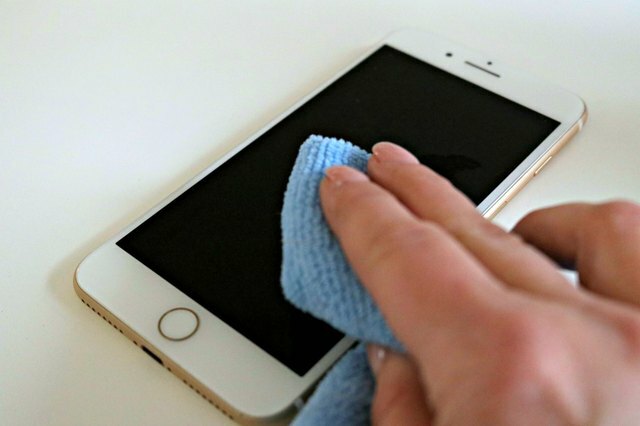 To clean your cell phone, dab some isopropyl alcohol onto a microfiber cloth and wipe the case and screen down thoroughly. Let air dry for 5 minutes. Make sure that your microfiber cloth is not saturated with isopropyl alcohol. The cloth should just be a little damp before using to clean your cell phone.